Games will be live streamed on our YouTube channel with recordings of all games made available on via YouTube after the game. Goal highlights will be uplaoded throughout the day. 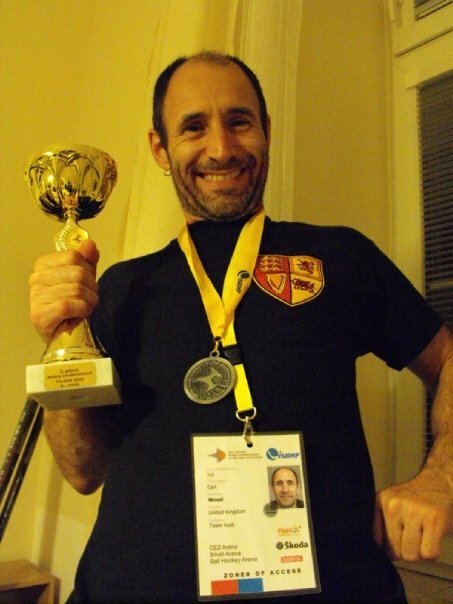 In less than two weeks� time the first international Ball Hockey tournament held in the UK will be upon us as eighteen team�s battle for the title of World Champion. 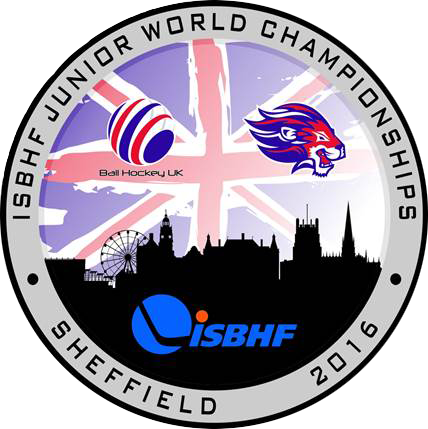 Ball Hockey UK has done an incredible job in bring this competition to life along with the ISBHF and iceSheffield and I can�t wait to see what the people of Sheffield make of our great sport. It is with great personal pleasure that I am able to witness first-hand the depth and progress of ball hockey development in the UK allowing us to not only showcase our Junior National Team programme but also to host our first major ISBHF World Championship event. 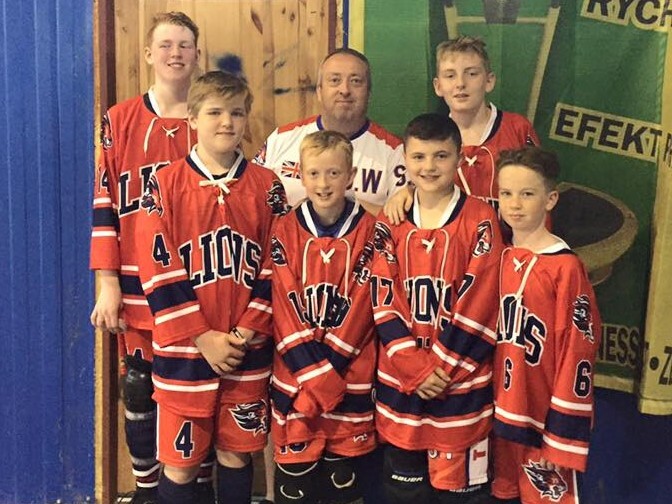 My long term dream of assisting in the development of ball hockey in the UK started some time ago even allowing me more recently to up sticks from Canada to return home to my native land. The passion and dedication of my fellow committee, players, coaches and parents is evident in showing what can be created in such a short space of time. In 1892 the historical hockey trophy the Stanley Cup was forged and made in Sheffield, UK. A city who had the first ever FC in the history of soccer, was building the holy grail of hockey. A sport they or no one knew at that time. Now, 124 years later with the excellence and growth of Ball Hockey UK, the sport is coming to Sheffield as 18 National teams, 450 players, many coaches, support staff and referees, and parents and fans all probably nearing 1000 will come to find the Gold in this historical city. For the 2016 ISBHF World Junior Championships.